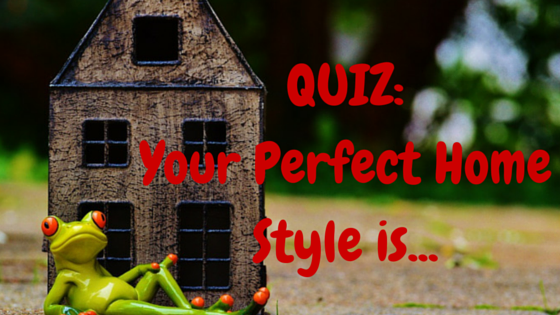 Quiz: Which Style Best Suits Your Home? 1. Which adjectives best describe you? 2. Which mood best describes your home? 3. Which loveseat would you prefer for your home? 4. How would you describe your favorite style? 5. What is the color scheme you're most attracted to? 6. 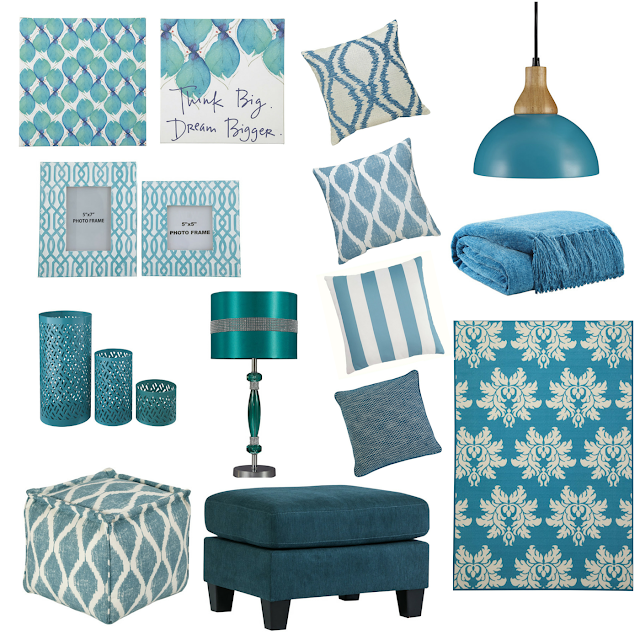 When decorating your home, do you consider interior trends? 7. How would you spend your next vacation? 8. If you have to choose a set of accessories for your home, which one would you pick? 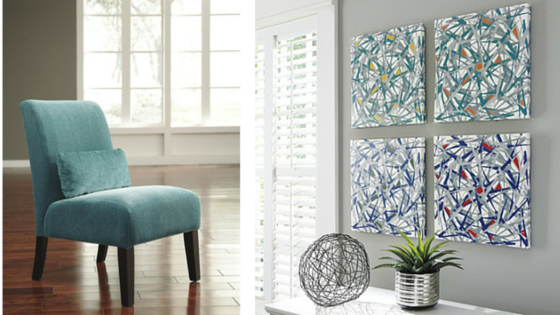 Your taste for trendy modern arts, abstract and urban style make you fall into the Contemporary home Style. 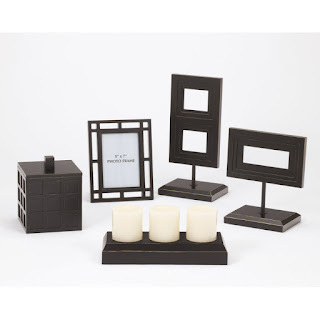 Your house looks sophisticated with a nice combination of contemporary furniture! Your passion for simple things, laid-back attitude and relaxed life make you fall into the Casual home Style! 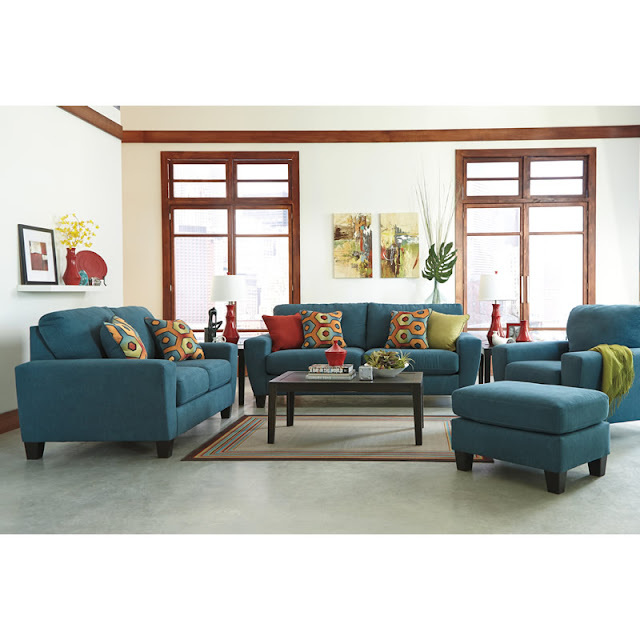 Your house is comfy and calm with casual furniture! Your eagerness for majestic, vintage and rich ancient artwork makes you fall into the Old World home Style! Your house has a victorious and prestigious look, with a nice combination of old world furniture! Are you looking to spice up your dining room? You can add character to this space by mixing an array of furniture with a Vintage Casual style. All your pieces will have some type of character to them and they don’t need to be from the same collection! 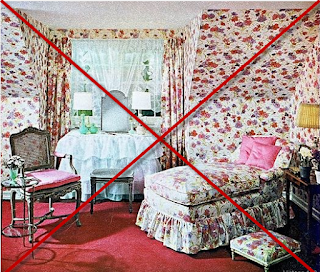 Besides, being too matchy-matchy has nearly become a home décor faux pas! First and foremost, begin with the dining table. 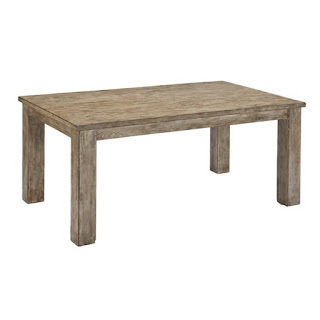 The Mestler dining table is a simply shaped table with a beautiful rich bisque finish. Fortunately, the simplicity of the shape allows for the rich finish to take the spotlight. In fact, the beauty of picking a table as such is that you can allow yourself to ramp up the character with the seating. That being said, the second task is that of selecting the dining seating. 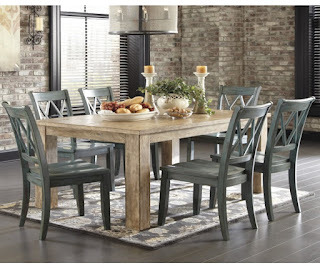 The Mestler collection offers a variety of seating choices to meet your dining room décor needs. As a first option, the side chair featuring a beautiful distressed antique blue finish, would definitely add some much needed character to the table. However, if you feel that this option is antique blue overkill, you can play with the seating style and add a touch of blue instead. In order to pull this look off, opt for a mix of distressed antique blue chairs, distressed antique white chairs and a tufted light brown upholstered chair. 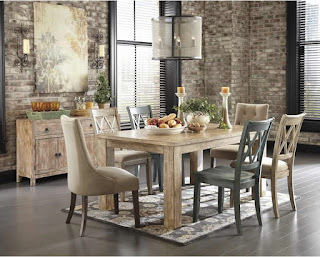 All three dining chairs offer a Vintage Casual style that blends perfectly with the dining table. Lastly, the final touch resonates with the buffet. The Demarlos dining room server features a vintage-inspired style. 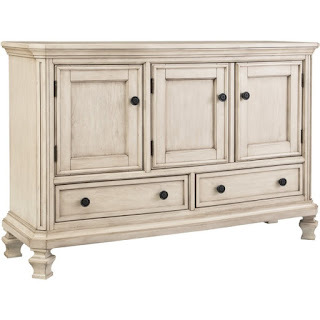 This piece is bathed in a rich finish with gentle distressed accents and antique hardware. It screams character! Despite exuding character, its relaxed sensibility avoids an overstated look. Aside from being stylish, this server offers plenty of storage space – a must for ladies that love their china! 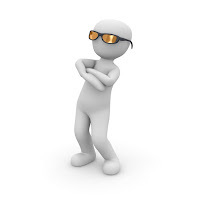 If you’re an individual who enjoys displaying a little character in your home, then this project is for you! 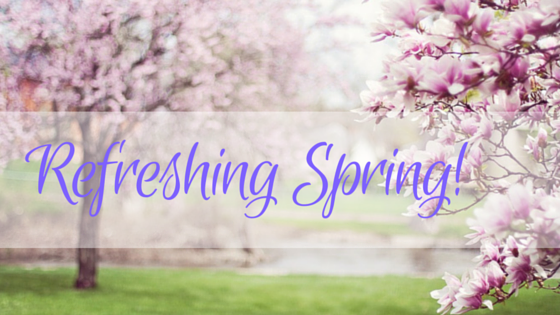 Enjoy mixing and matching your pieces to achieve your desired look!